We have just returned from a three night stay at Trenython Manor having been invited by CLC World. The letter received offered “three nights accommodation in a stylish double room”. We decided to attend on the Monday, Tuesday and Wednesday. Trenython Manor is a mansion house hotel set in beautiful grounds and overlooks St Austell Bay. Certainly somewhere you would wish to stay EXCEPT the room we were allocated in no way could be described as “stylish double room”. As we were guests of CLC World and as part of the “deal” we pay £90.00 (refundable), we felt it inappropriate to complain. The room had a strong smell of paint; the glossed white door leading to the small en-suite area had evidently just been painted. The bedroom was very small so of course, was the bed which was extremely uncomfortable. We were unable to shower as there was nowhere to “hang” the hand shower attached to the bath. Both the wardrobe and dressing table were of a shabby standard. The “view” from our very dirty window was of a turret, if you stood on tiptoe you could see countryside beyond! The only redeeming feature was the cleanliness of both bedroom and en-suite. Perhaps we should have made a complaint but as the offer was “completely free of charge”, felt uneasy about complaining! Our part of the bargain was to attend a promotion given by CLC World which we did on the Wednesday afternoon. It was only at this time we told our promotional host Michael; of the appalling room we had been allocated. Michael apologised on behalf of his Company but apparently, the “promotional rooms” are allocated on the second floor of the Manor Hotel as owners at the resort would not be happy if one of their lodges were used, understandably. Unfortunately, this was not a great start for our introduction to CLC World. 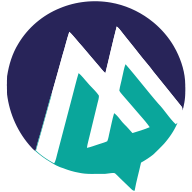 After a three and half hour presentation given by Michael and his Manager, Dean, we decided the offer was not for us and upon making this decision we shook hands and left with certainly no bad feeling on either part. On checking out Thursday morning, we spoke with other guests who had experienced the same poor quality room, they too were most unhappy with their accommodation. 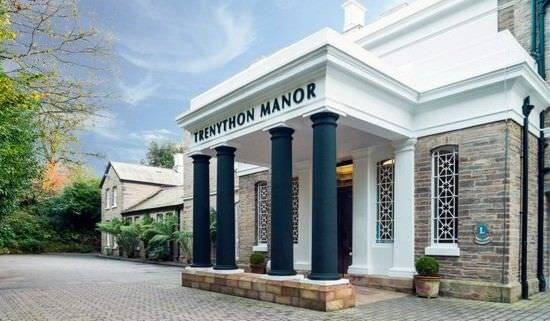 To sum up our experience of Trenython Manor Hotel, all staff we encountered were extremely helpful and friendly. The breakfasts included during our stay were varied and plentiful and the evening meal we booked on our first night was excellent. We would recommend a visit BUT beware you may be placed in one of the “promotional rooms” and for us it completely ruined our stay.